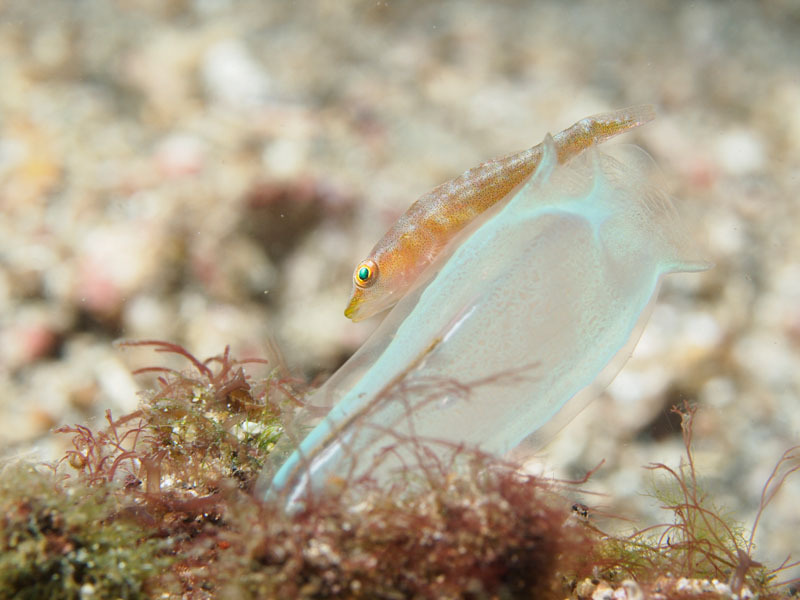 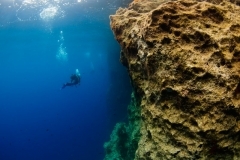 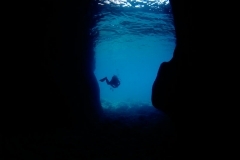 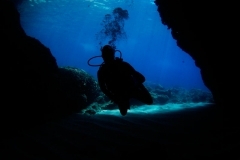 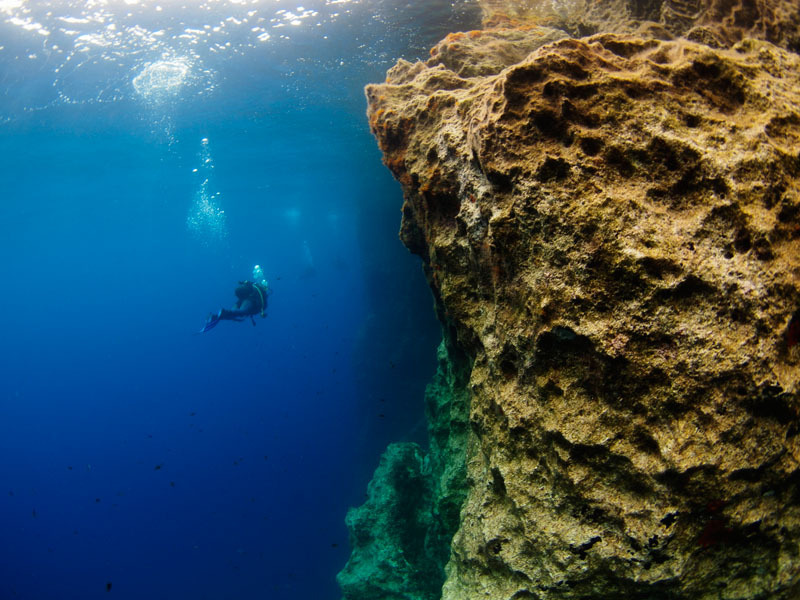 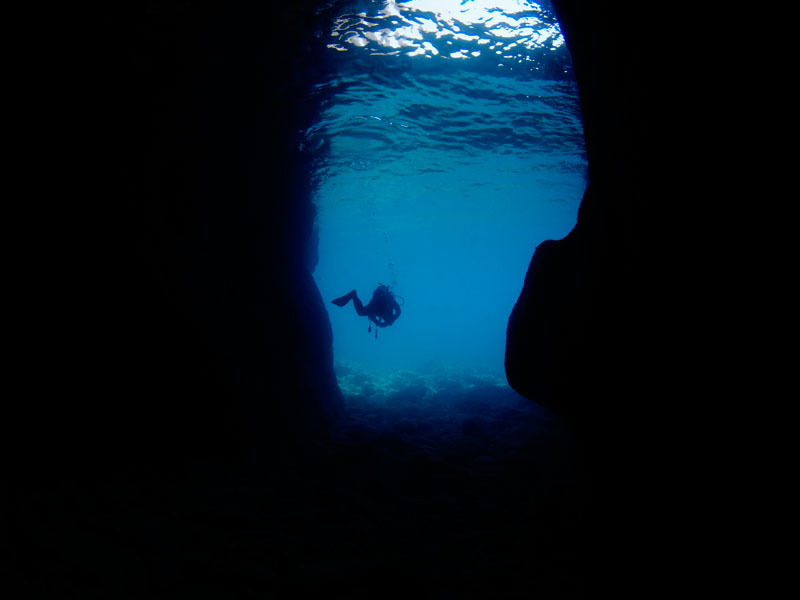 Many years ago, I heard stories of diving at Zakynthos. 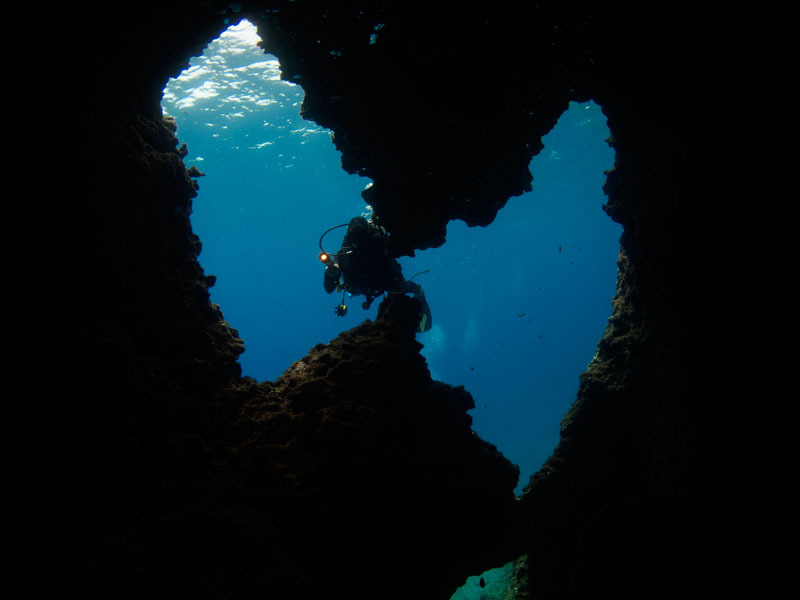 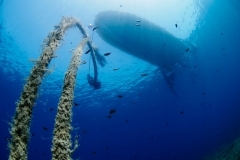 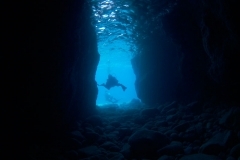 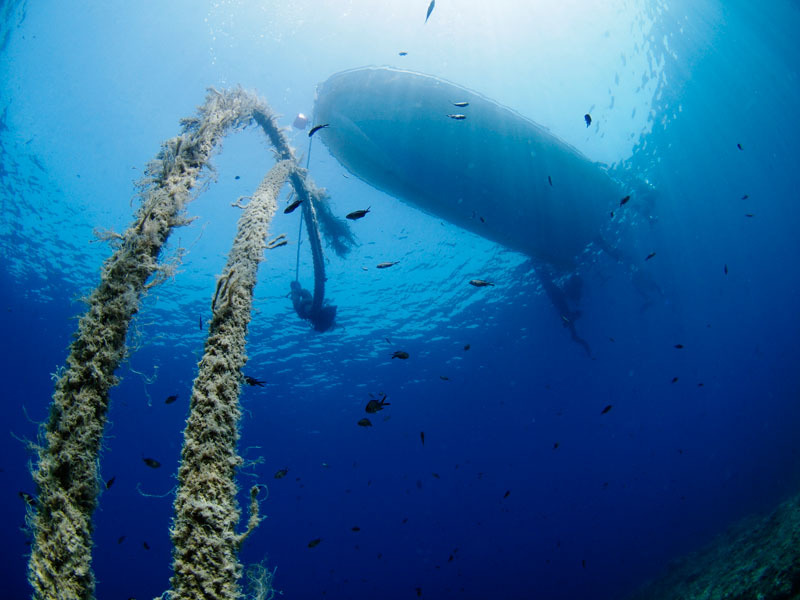 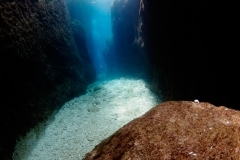 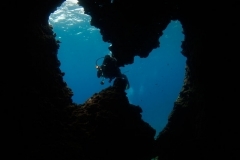 Ever since, I thought of seeing these dive sites myself. 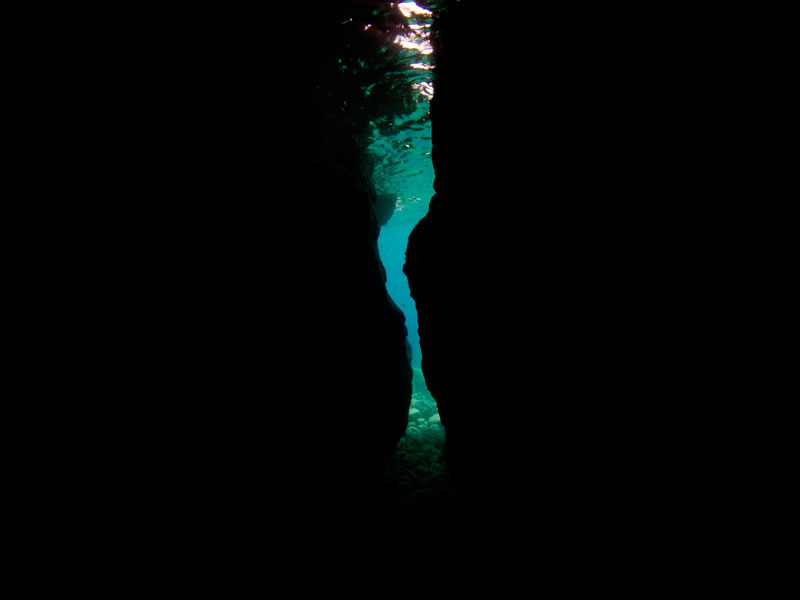 Finally, it happened. 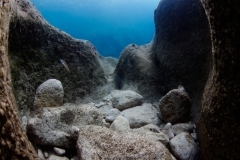 The island consists of karst rock. 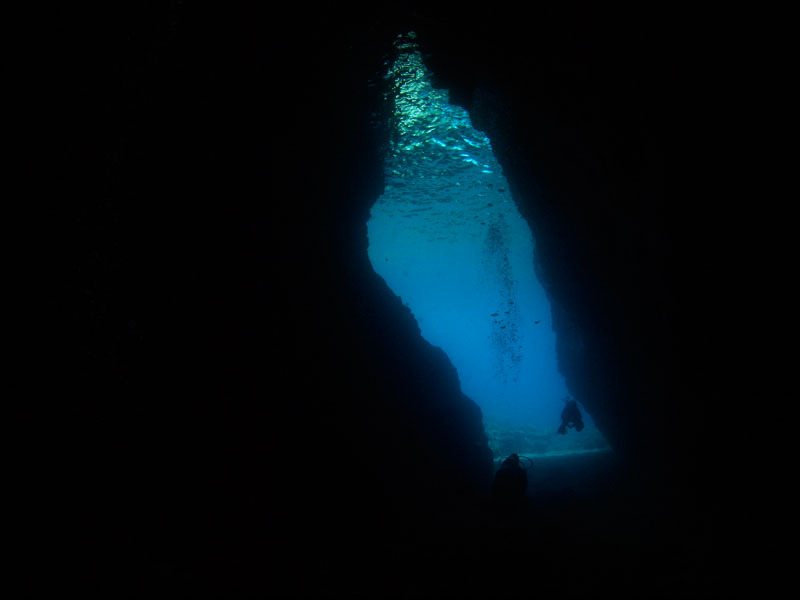 There are more holes, caverns and caves than you’d find in a piece of swiss cheese. 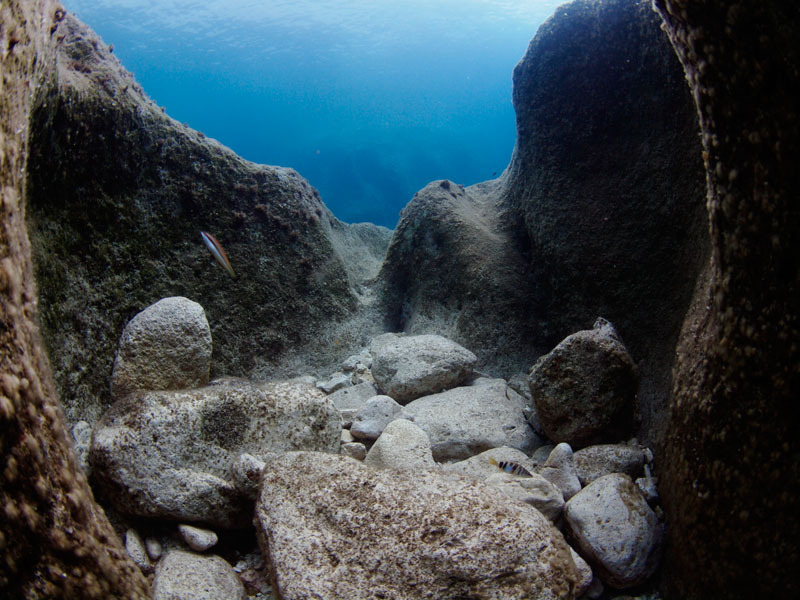 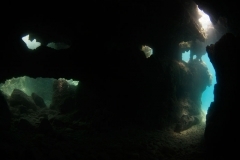 Both above and under water, these structures present the main features of the island. 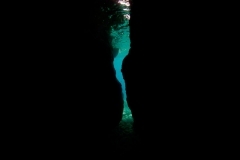 Waves breaking on the cliffs, forming a magnificent landscape. 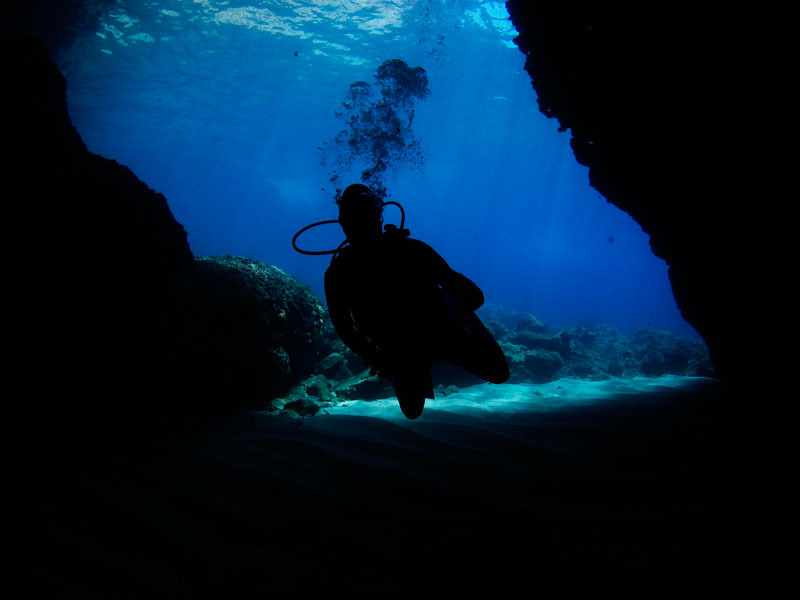 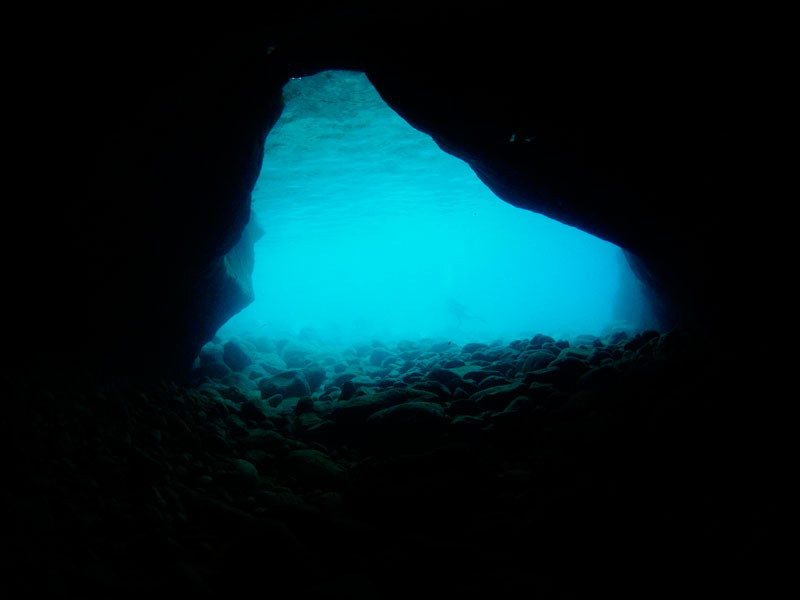 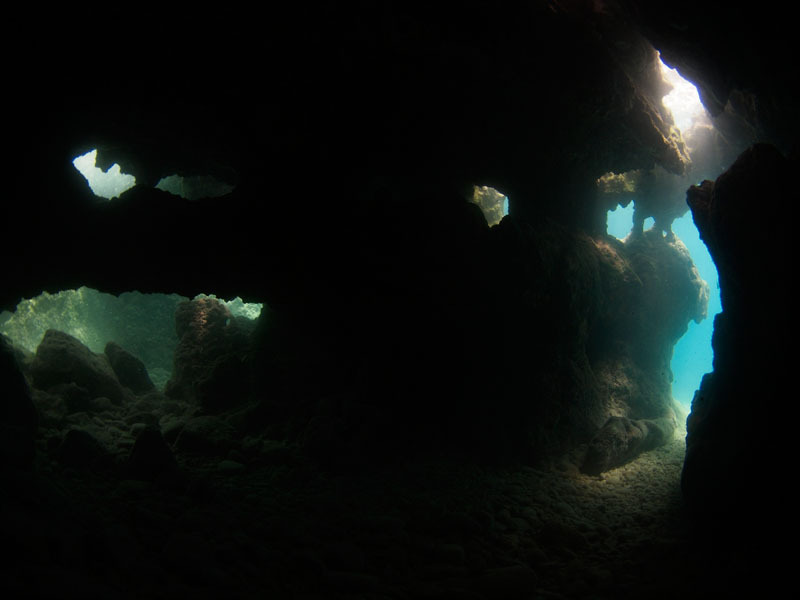 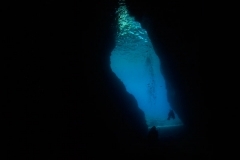 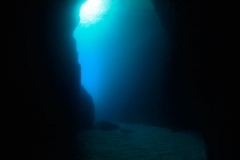 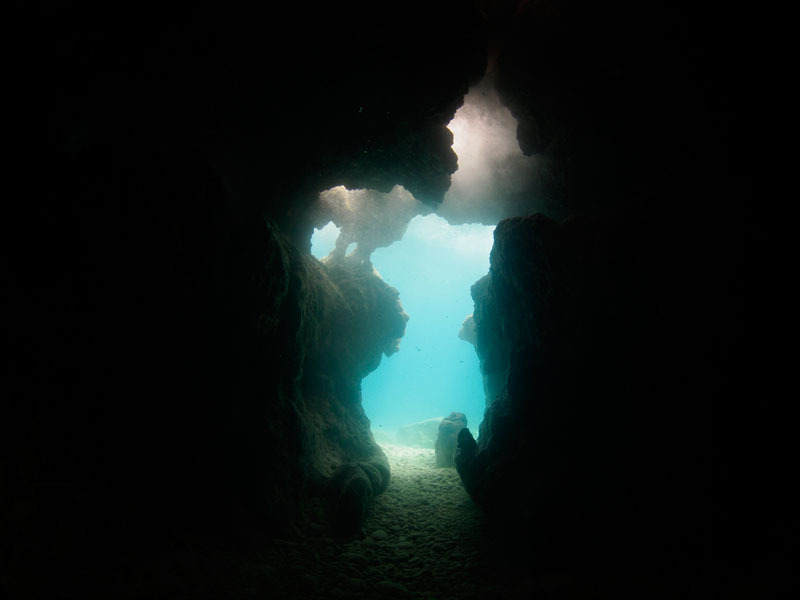 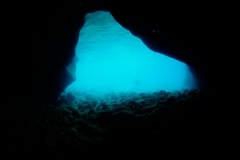 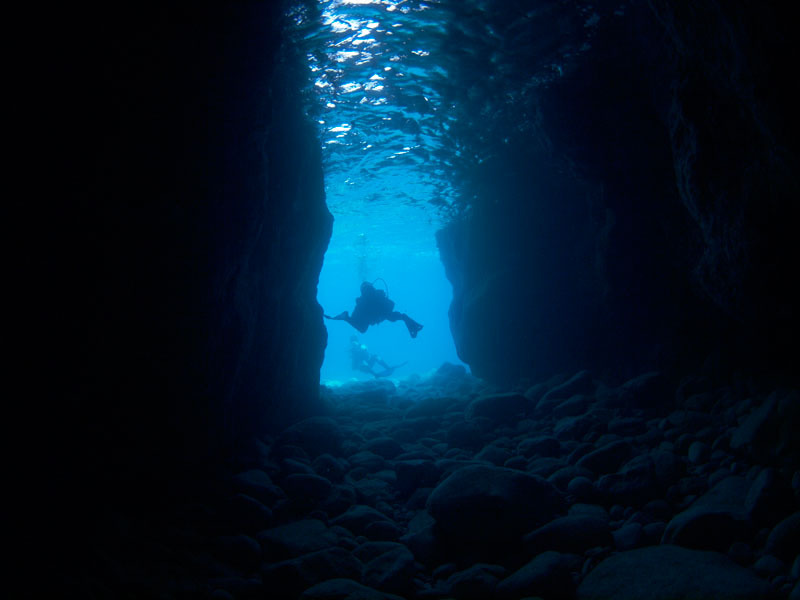 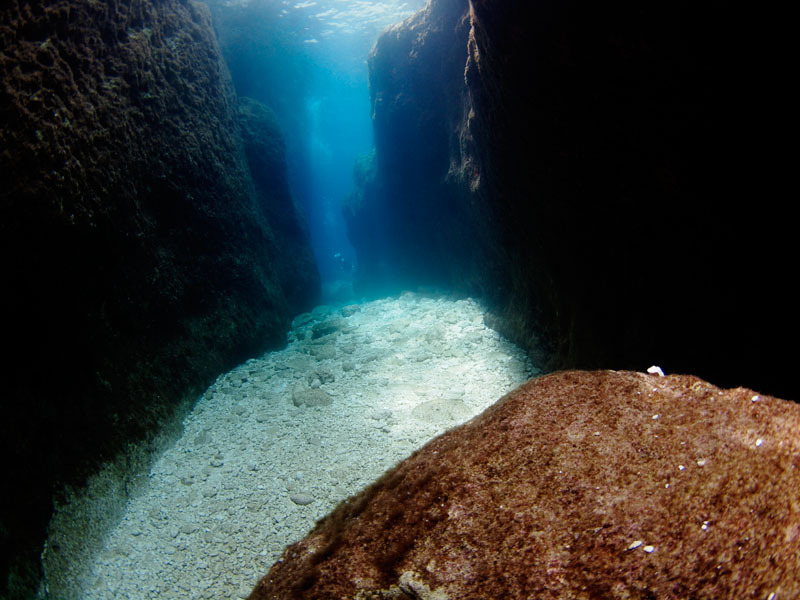 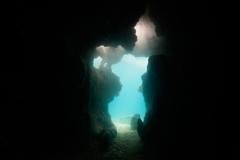 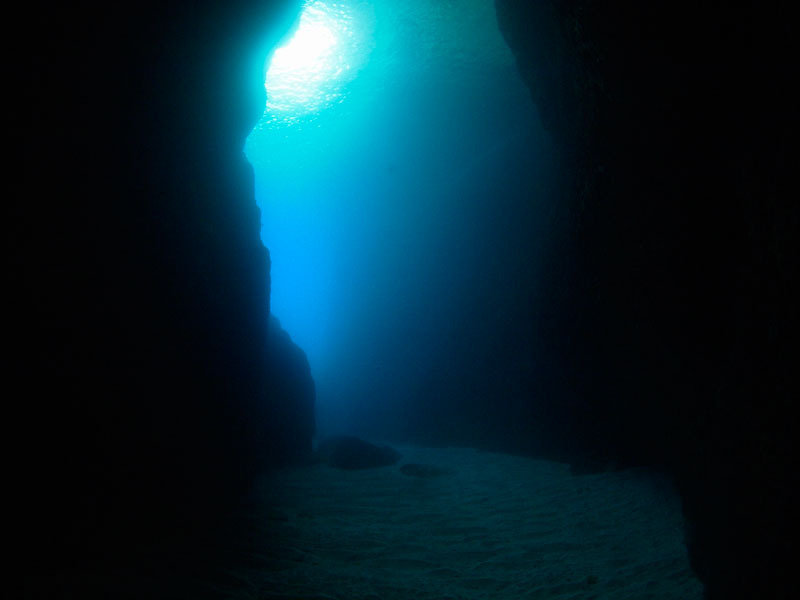 Looking out of caves and caverns into the deep blue offers a view you won’t forget for long.